I very much enjoyed the day touring with Victor. He was friendly and easy to talk to, which is good because it was just the two of us. He customized the trip to what I wanted and handled all the logistics so the trip was comfortable and easy for me. 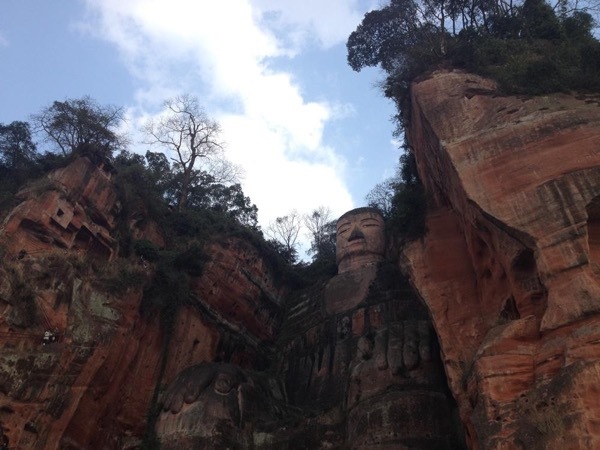 I felt like I was exploring China with a knowledgeable friend. I plan to book another tour with him. TOUR GUIDE RESPONSE: Thank you very much for your comments, Aaron. Like what I said, I wish we meet as strangers but part as friends. Thank you again, budy!